The Associated Students of Whitman College (ASWC) held its first Senate last Sunday, September 30th. 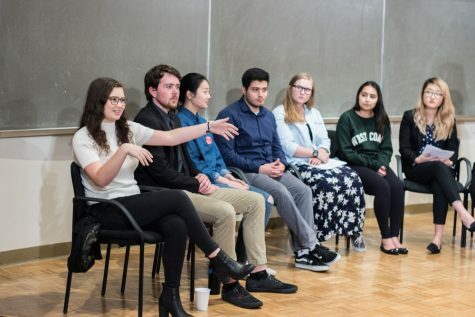 The Senate recently welcomed five new additions, as the first year class of senators was elected after a weeklong race earlier this month. 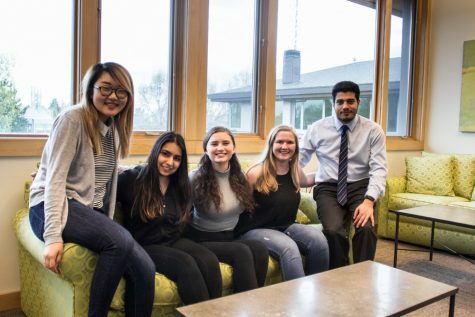 All five of the first year senators for the semester ran for ASWC because of their shared passion for using leadership skills to create change in the community, but each senator’s specific goals for the semester vary in scope, from establishing a new interest house to installing hand dryers in residence halls. 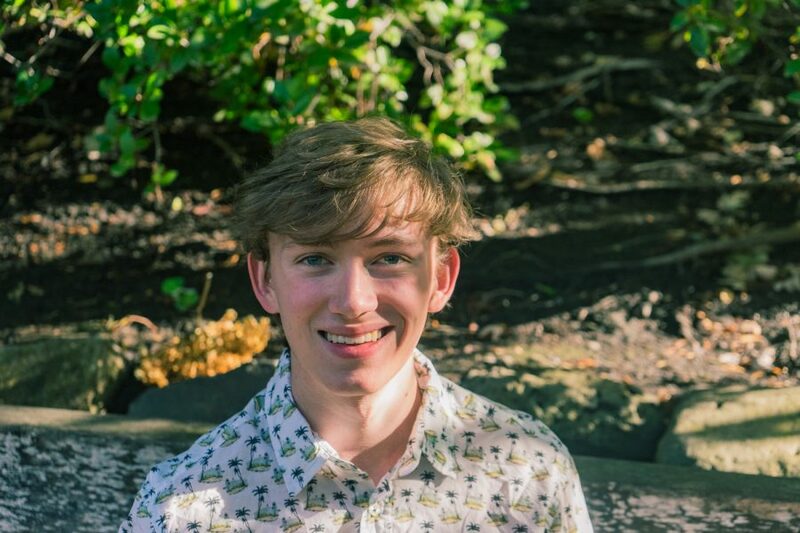 Karsten Beling, one of the new senators, believes he can help solve problems that he sees at Whitman by creating a better environment for open conversations. Beling also speaks on his passion for creating connections between Whitman students and Walla Walla. Fadia Chehadeh is another first-year senator for the fall semester, ceding her spot to first year Vlad Voinich in the spring. She speaks on why she ran for ASWC Senate. 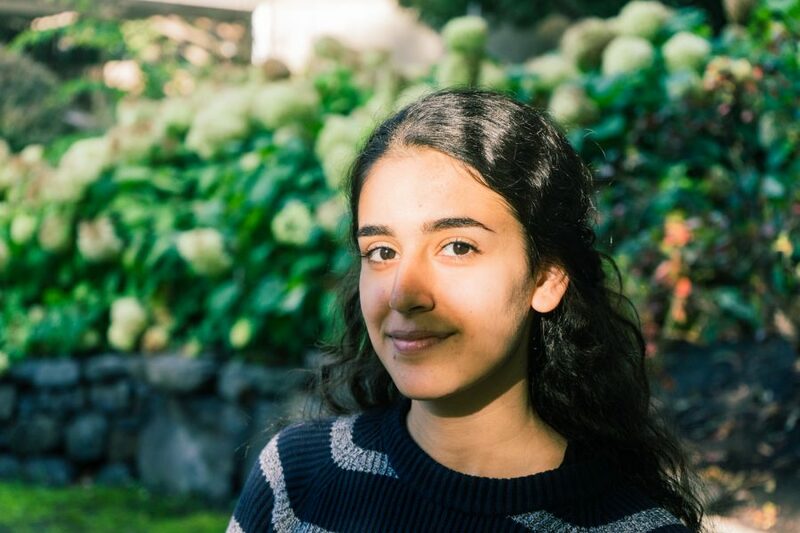 Chehadeh aims for Whitman to be a part of a community where people representing different nations and cultures are united for peace and for a sustainable future. One specific goal she hopes to achieve this semester is to create a living space focused on international students. Another new Senate member is first year Christian Bailey. Bailey made it clear that students can expect tangible progress from the Senate in accomplishing the projects they take on this year. One project that Bailey hopes to focus on is directly related to the first-year living experience. Fellow first-year senator Olivia Lipson adds to Bailey’s goal of creating tangible progress. She speaks on why she ran for ASWC and what she wants to change. 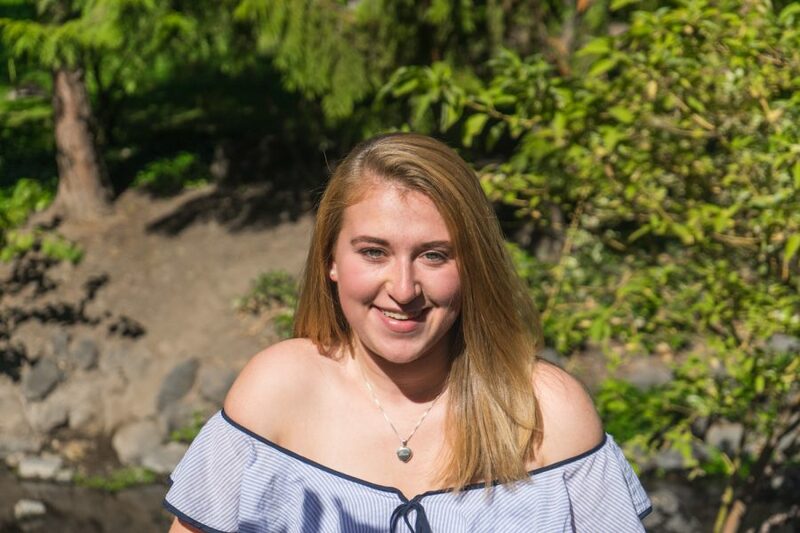 “I have felt so welcomed here at Whitman even though I haven’t even been here for an entire semester, so I wanted to try and use my position as a senator to make others feel just as welcomed as I have,” Lipson said. 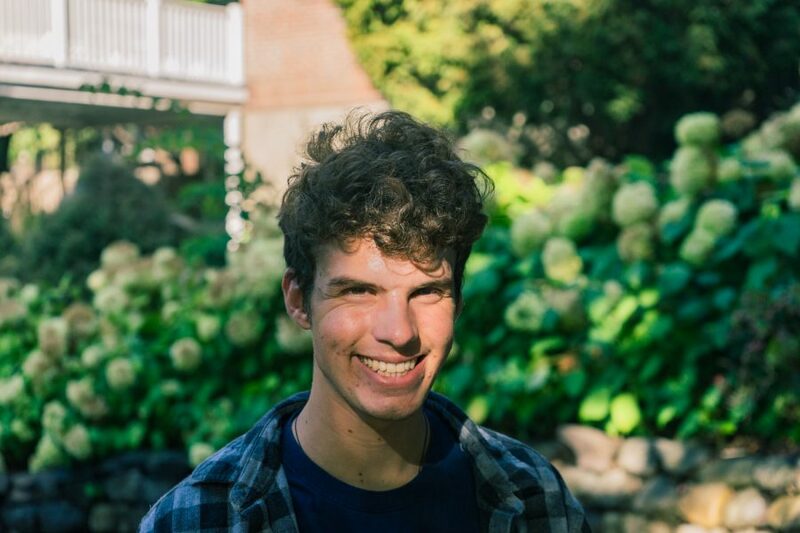 Lipson wants to be as active in the Whitman community as possible, specifically regarding on-campus sustainability and food waste. 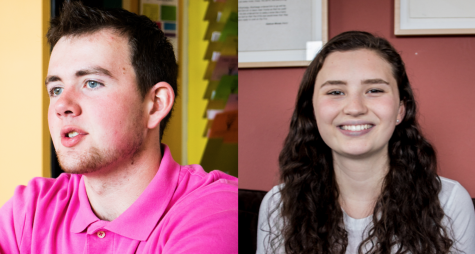 One common theme emphasized by the new class of senators this year is accessibility and interest in student feedback. 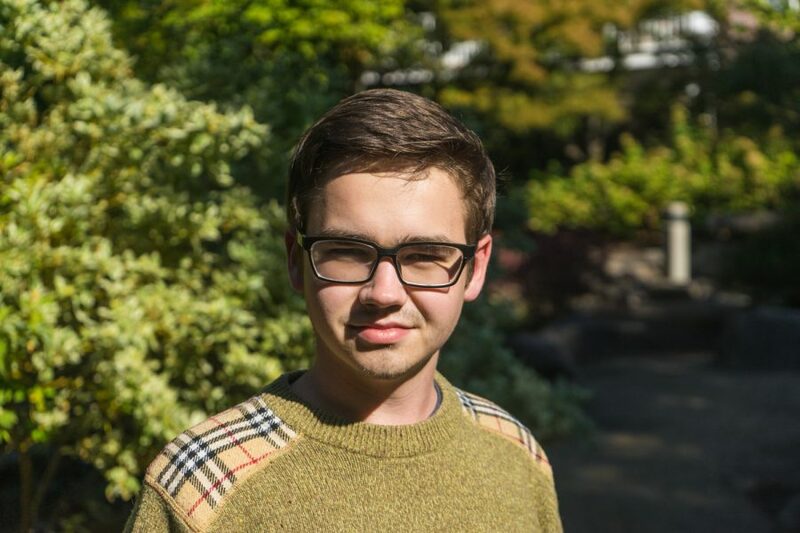 Each senator wants to accurately represent the first-year class on all levels of the democratic process within ASWC, but have made it clear that they are open to the voices of students in any grade.